Thomas Frank the founder of College Info Geek, a blog, YouTube channel, and podcast dedicated to helping students learn more efficiently and upgrade their college experience. He started writing as a college freshman, turning the site into full-time education venture after graduating from Iowa State University in 2013. He lives in the middle of Iowa. 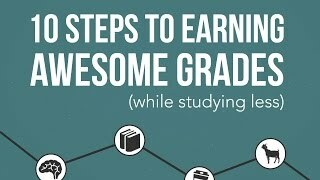 10 Steps to Earning Awesome Grades - Now in Print! Hey all! 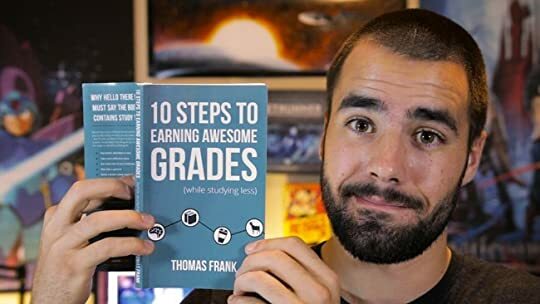 I just wanted to quickly let you know that, due to popular request, I've published a print edition of 10 Steps to Earning Awesome Grades (While Studying Less). If it fits your fancy, you can buy the print book on Amazon for a very reasonable price. I’m also planning on adding an audiobook edition very soon.